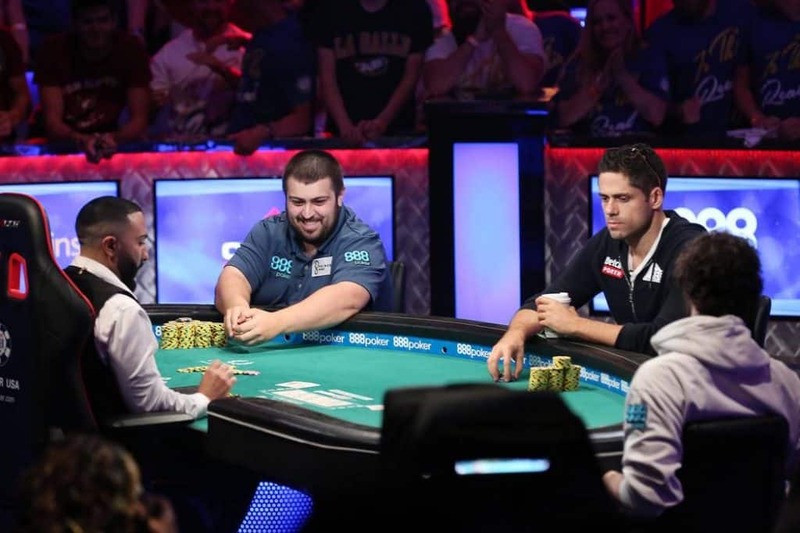 Home > Sports (General) > Colossus 2018 – WSOP – What to expect? The 2018 WSOP will see The Colossus return for the fourth time from Saturday June 2nd to Monday June 4th. There will be two flights per day over the course of the three days, one at 10am and one at 5pm. For a buy-in of just $565, the No-Limit Hold’em tournament allows for re-entry if players fall short in their initial attempt. If you’re intending on taking part, do bear in mind that you’re only able to register for one flight in advance. The first Colossus event took place back in 2015, and saw a whopping 22,374 participants take place. This instantly smashed all previously held records for the largest live poker tournament ever taken place. In the three years since the inaugural Colossus event, over 62,000 players have entered to be in with the chance of winning an average prize pool of $10,340,000. No wonder poker players are so desperate to get amongst the Colossus action! In 2018, the poker player crowned Colossus champion will take home a much-coveted WSOP gold bracelet as well as a guaranteed $1,000,000. As each starting flight plays into the money, players are able to cash multiple times if they choose to enter more than one flight of the competition. The Colossus also pays out 15% of the field, which ensures that players reach the money on the very first day of competition. To be in with a chance of becoming a millionaire almost overnight, we encourage those intending to head to Vegas this summer to register early to avoid disappointment.